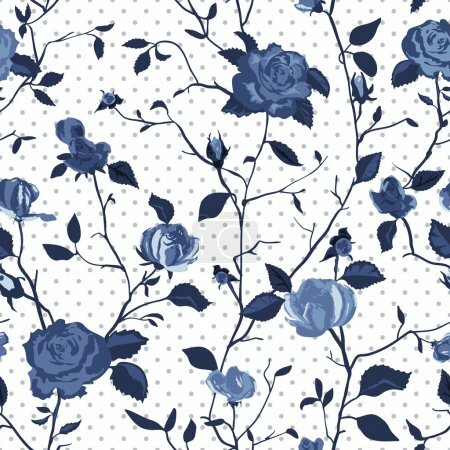 Shabby Chic Rose Pattern and seamless background. Ideal for printing onto fabric and paper or scrap booking. Cottage chic style.